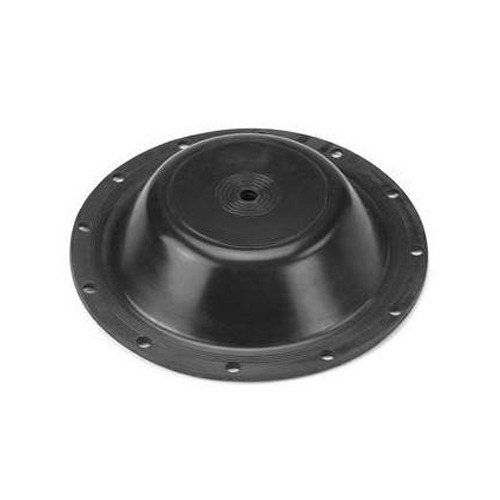 Exporter of a wide range of products which include rubber diaphragms, industrial rubber diaphragms, custom rubber diaphragms and moulded diaphragms. Creative Elastomers design and product capabilities offer a variety of options. Custom Rubber Diaphragms from rubber, rubber-fabric combinations, and specialty materials, die-cut Rubber diaphragms and gaskets from coated fabrics, unsupported elastomers, and commercial fiber / paperboard gasketing are available, as are insert molded Rubber diaphragms and over molded Rubber diaphragms. Specialized Rubber diaphragms assemblies are also manufactured. Whether you need a mechanical seal, rubber Rubber diaphragms, rubber membrane, dynamic seal, fabric reinforced diaphragms, seals, or custom diaphragms, Precision Industries Corporation has the capability to meet your needs, whatever you call them. 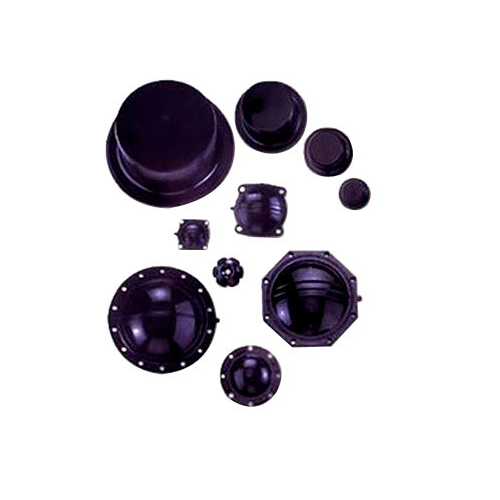 We are specialized in manufacturing a wide assortment of Industrial Rubber Diaphragms that are resistant to a variety of media at different pressures. These are movable between two components through a dividing membrane. Further, we also offer rubber hoses in size variation of 25 mm and internal diameter of 600 mm. Creative Elastomers design and product capabilities offer a variety of rubber diaphragms as per customers requirement. Custom Rubber Diaphragms from rubber, rubber-fabric combinations, and specialty materials, die-cut Rubber diaphragms and gaskets from coated fabrics, unsupported elastomers, and commercial fiber / paperboard gasketing are available, as are insert molded Rubber diaphragms and over molded Rubber diaphragms. 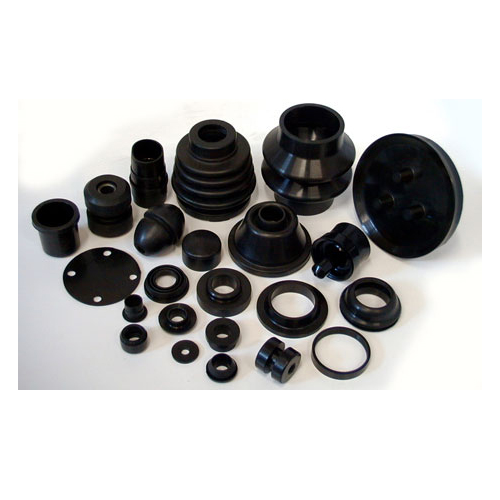 Specialized Rubber diaphragms assemblies are also manufactured. Our Moulded Diaphragms are resistant to a variety of media at different pressures. Diaphragms are moveable dividing membranes between 2 components. We also offer rubber hoses in size variation of 25 mm ID to 600 mm (ID) inner diameter.